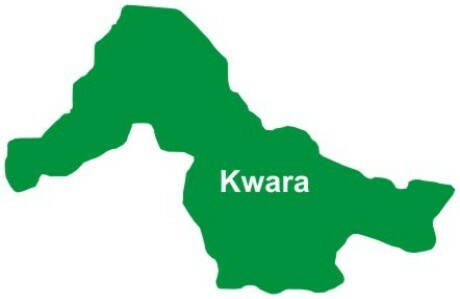 The statement read: â€œThe strike is suspended due to the current outbreak of Lassa fever, Yellow Fever and Polio virus in some parts of Kwara, to allow the participation of our members in efforts to curb the spread of diseases. â€œThat full implementation of promotion should be paid rather than being short paid as noticed in the last payment of promotion exercise. â€œWe also request that the pay slip be given to our members on monthly basis as health workers in the 16 local councils are not certain how their salaries are being deducted. â€œThat seniority list be followed in the appointments of officers into various positions and those abnormally appointed should be corrected in order to maintain sanity in the system,â€ it stated. The statement also appealed to the Head of Service to use her good office to mediate on the lingering issues after which COHESU will have no option than to resume the suspended strike.